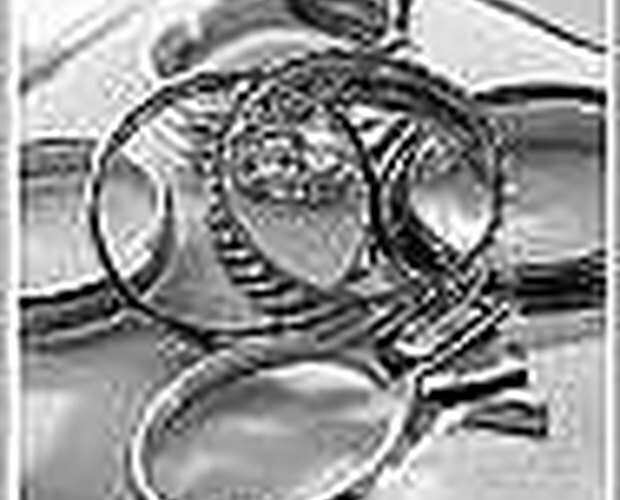 Demand for platinum is at an all time high, so now is a perfect time to consider trading in your platinum jewelry or scrap platinum. 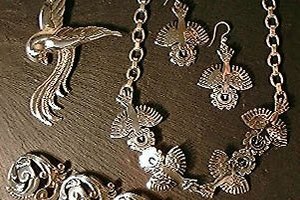 Even if you don't have any platinum jewelry there are some other scrap items that you should definitely consider saving if you come across them. 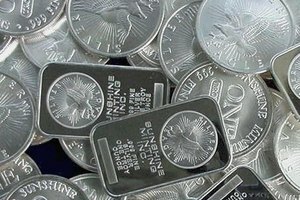 Because there is such a small supply of platinum in the earth (35% rarer than gold) it is unlikely that the demand will ever drop enough to lower prices. Here is a list of platinum items that you will want to keep an eye out for and how to sell them to a platinum refiner if you own any. Go through your jewelry collection. This is the most common place you will find platinum. Platinum looks similar to silver. 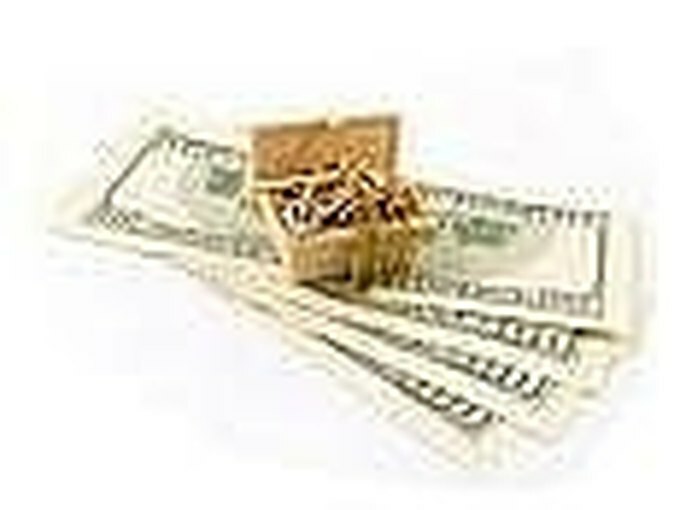 You may presently own platinum and not be aware that it is worth hundreds of dollars more than you previously thought. Rings and watches are usually stamped "PT950" or another number after the "PT". 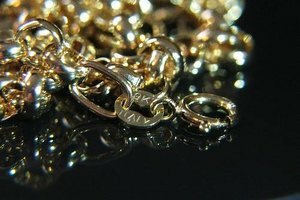 Chains and earrings are not always stamped and are sometimes mistakenly traded in to pawn shops as silver. Not all pawn shops will correct your mistake so make sure you are selling your jewelry to a reputable establishment in the community. There are also specific metal refiners specializing in platinum that you can either send it to (make sure you send it insured) or bring it in person for identification and appraisal. 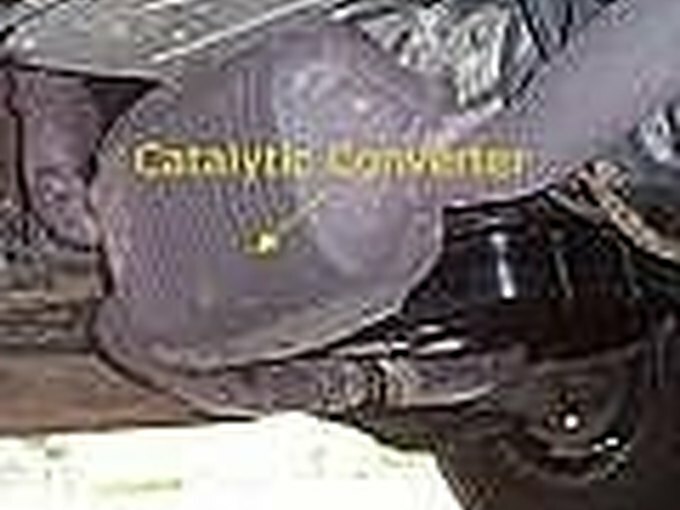 Find catalytic converters. If you are lucky enough to repair cars or work with junk cars you could potentially be sitting on a gold mine. Before trading in your old clunker try removing the catalytic converter (attached to muffler: see caption) or have someone you know do it for you. These can be worth anywhere from 40 to 200 dollars. Most refineries only deal in bulk quantities but there are a few companies that will purchase individual converters from you. This is still a relatively new business so look into small junk yards and see if you can find one or two used converters for $20. Save up thermocouple wire. 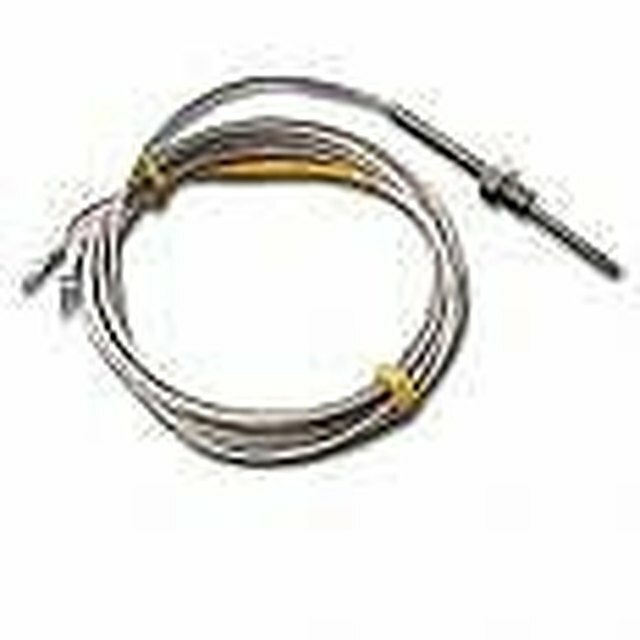 This is not something that most people have an abundance of but if you work in a heating trade or as a plumber you may come across old thermocouples and may have thrown them away as trash. The silver-like wire is often made of platinum and you should save these if you find them. 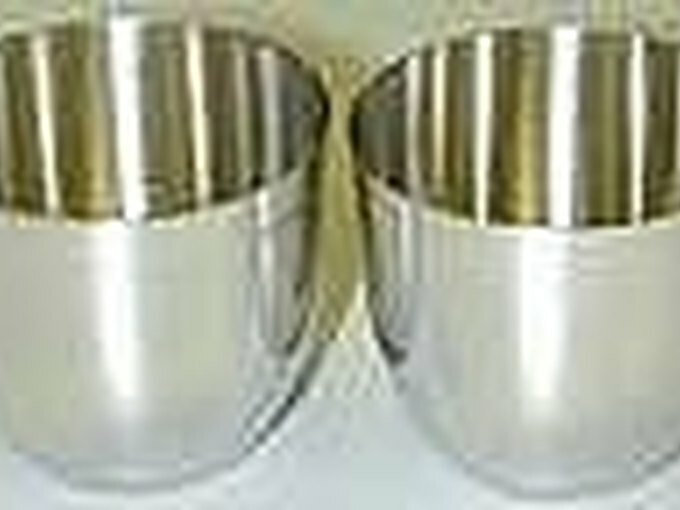 Look for crucibles and other lab equipment. Platinum has a high melting point so it is often used as a heating instrument (crucibles, platinum mesh, wire) to heat other materials. Again it doesn't hurt to keep a look out for these things at yard sales or maybe in your attic or basement. 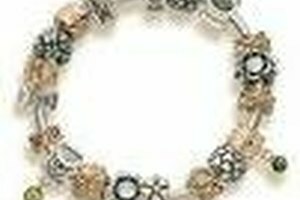 Find a reputable buyer. Now that you have collected all your scrap platinum you are ready to sell it. Check the company out with the Better Business Bureau before you sell. You won't be able to send catalytic converters in the mail so you will have to bring them in person to sell them. 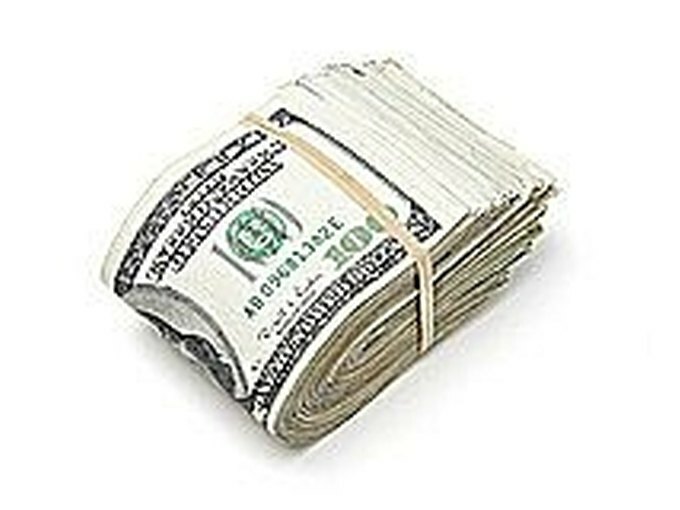 The money you are offered for your other scrap platinum will depend on its purity and weight. 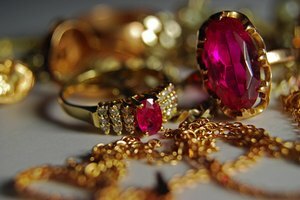 How do I Determine Depreciation of Jewelry?